Few months back, my elder sister quit her job because she was allotted night shift, she wasn’t feeling safe and same was the opinion of me and my parents. It’s not only about my sis; there are thousands of girls in our city, lacs of them in our country who don’t feel safe. 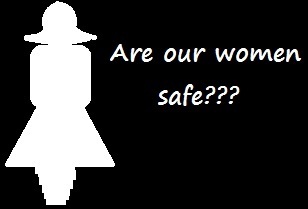 Safety of women in India has always been a major area of concern in India. Since the past several centuries, the women of India were never given equal status and opportunities as compared to that of their male counterparts. The patriarchal nature of Indian society, which even though gives respect to women as they are our mothers and sisters, has greatly hampered both the independence as well as the safety of women. One of the main reasons of violence against women is the mentality which deems women inferior of men and merely limits their importance to the maintenance of the household. Even in today’s times of modernization of society, many working women are still subjected to immense pressure to shoulder the dual responsibility of a housewife and a working woman simultaneously with little or no help from their husbands. Times have changed but the mentality still prevails in the mindsets of several narrow minded Indians. 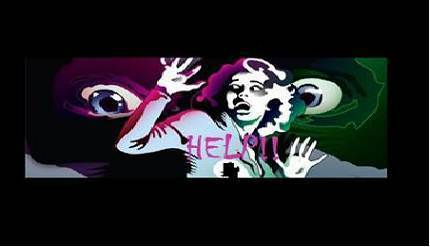 Harassment, teasing, Domestic violence, Rapes and god knows what all the women of India have to deal with. Where the hell are humanity, morals, values..!! 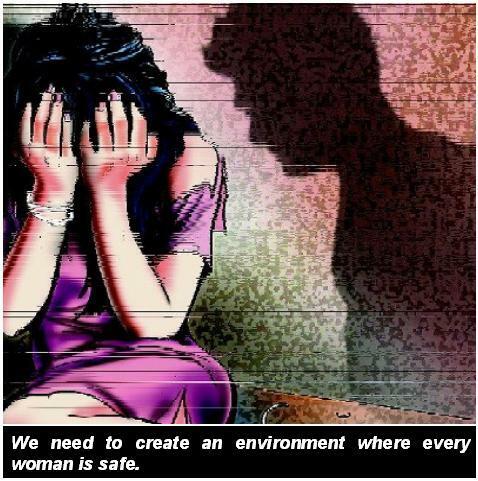 The recent incident in which a 23 year old paramedical student was gang-raped by 6 men inside a moving bus has undoubtedly shocked the nation to its core. 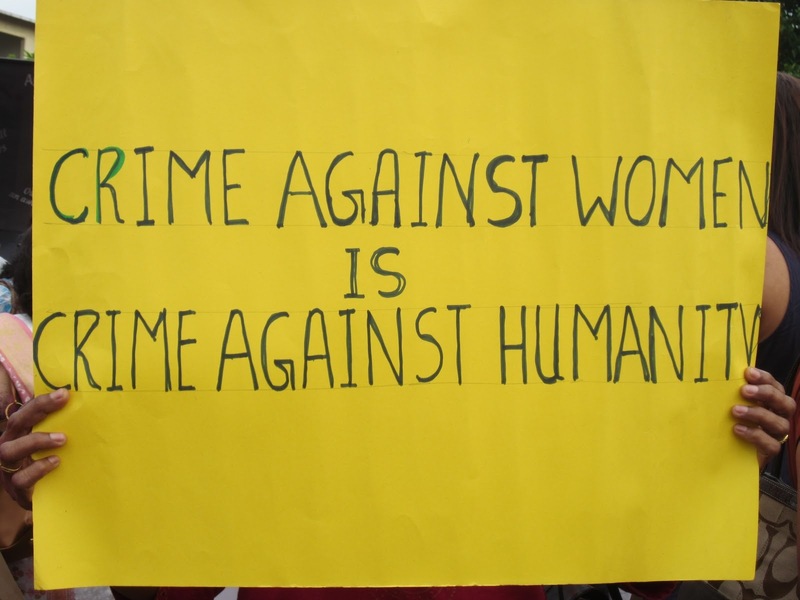 There are several such cases happening everyday where females (from infants to old ladies, from upper middle class women in metro cities to women in villages…the list can be endless) are becoming victims. Statistics reveal that a total of 2, 13,585 cases have been registered in the year 2010. These cases include all sorts of crimes against women. There was an increase of about 5% when compared to year 2009. The number of crimes is increasing year by year. Ours is a developing nation you see, and the only area it’s developing is in the number of crimes against women. Making stringent laws is necessary to ensure that the guilty in such cases get the punishment that they deserve and don’t walk freely due to the weak provisions or loopholes of the existing laws. But asserting that this would improve the present situation cannot be justified. We are brought into this world by women. All men should know importance of women in their life, in the community and respect them. The woman is indeed marvelous!”Indeed she is! Woman has strengths that amaze man. She can handle trouble and carry heavy burdens. She holds happiness, love and opinions. She smiles when feeling like screaming. She sings when she feels like crying, cries when she is happy and laughs when she is afraid. So realize, make people aware, treat women with dignity and make this world safe for WOMEN.